Brighton is one of the largest and most affluent commercial centres within the south east of England with a catchment population of 797,000. 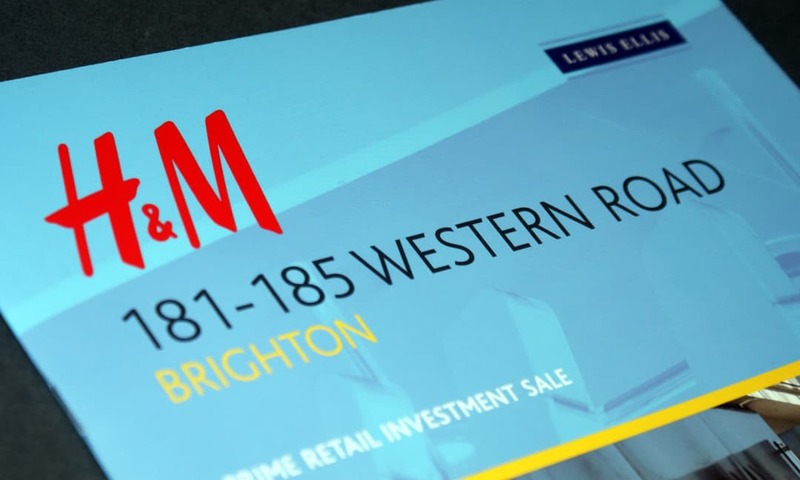 The property provides a flagship store of circa 50,000 sq ft and is situated on the northern side of Western Road, Brighton’s prime retailing pitch. A 12 page brochure was produced filled with attractive location photography of the investment and surrounding areas, custom maps and charts and a detailed in-depth analysis of the site’s financial standings. The brochure was also created in an interactive format, making it easily accessible.